Earn up to US$1.55 with Kinguin Mafia! Learn more! 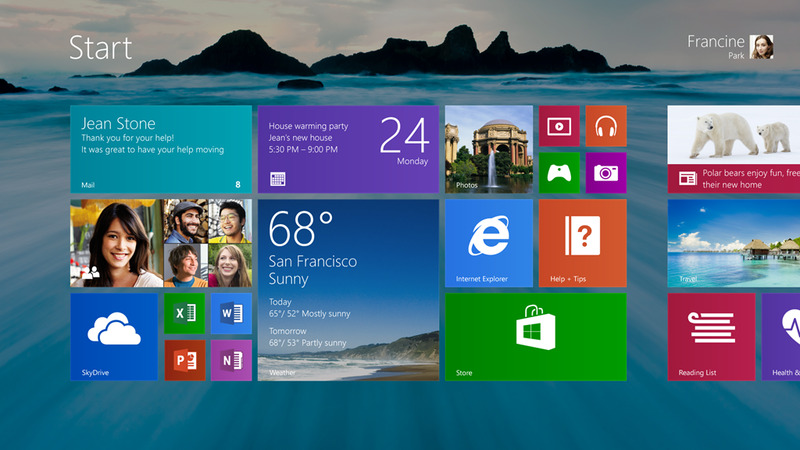 With Windows 8.1, you can start from the desktop you've always known or the modern Start screen with apps as Live Tiles. You can use touch, your mouse or the keyboard – whatever's easier. And you can use the accessories you want because Windows is compatible with nearly all of them. Plus, you can search your PC, the web, the cloud and apps at the same time with Bing Smart Search. Just access the Search charm from the right side of your screen. 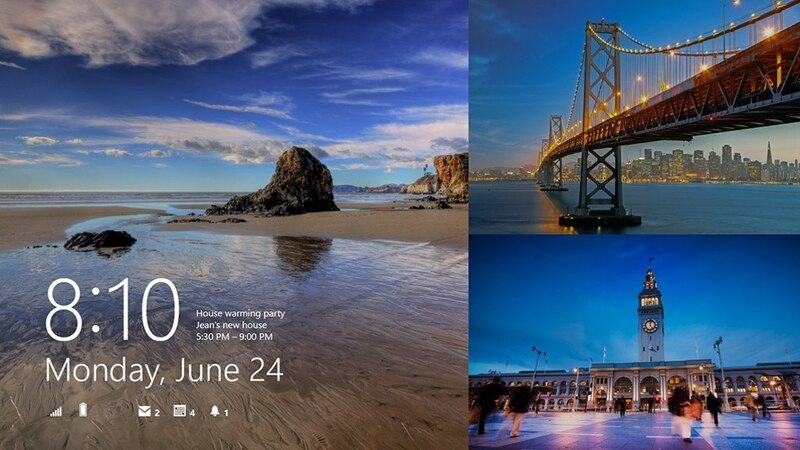 A beautiful new Start screen with live tiles, plus the familiar desktop and Start button. Designed for touch, mouse, and keyboard. Great built-in apps like Mail, Calendar, Photos, and Skype, with many more available from the Windows Store. Built-in cloud storage with OneDrive for easy access to your pictures, files, and settings. Includes Internet Explorer 11 for faster, more secure web browsing. Keeps you up to date and more secure with Windows Defender, Windows Firewall, and Windows Update. OEM (Original Equipment Manufacturer) versions offer the buyer the huge advantage of purchasing the same software at a significantly lower price. In Germany, the purchase, distribution and use of OEM versions is completely legal. In other words, trading of OEM versions even without hardware is legally permitted. The Federal Court ruling allowed the sale of OEM versions and DSP versions without associated hardware. As a result of this ruling, you may install and use this version on any computer. This is documented in the judgment of the Federal Court of Justice of 06.07.2000 - I ZR 244/97, and states: In the judgment of 6 July 2000 ruled the Federal High Court (BGH) that the exhaustion principle can not be undermined by license provisions of the manufacturers (Az I ZR 244/97 - OEM Decision - Judgment in GRUR 2001, 153). At that time Developer complained against the resale of so-called OEM software, which was contractually tied to new hardware at the time of sale, but had been brought into isolation by the intermediate dealer. The lawsuit was dismissed. The BGH stated in its judgment that the retransmission is free due to the exhaustion of the copyright distribution right. The specified brand is copyrighted and is used here only for product description. Select your country, and call the toll-free number. Follow the instructions provided by the automated activation system to receive a confirmation ID and activate your OS. You can also click here to check out an illustrated guide of this activation method. The system can be downloaded from the 3rd party website here.